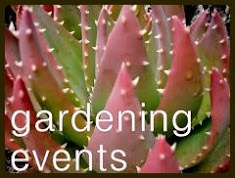 So…if you’re gardening outside the garden where exactly then are you gardening? Well in my case that would be inside the house. It seems like every bit of rain that we didn't get from July through early October has fallen in the last couple of weeks, the opportunity to garden outside is shrinking fast. 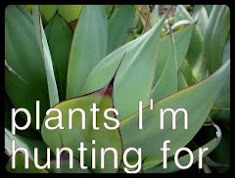 Most of my tender succulents have been moved into the house, I've got piles of cuttings waiting to be planted-up and everything that is going to get planted outside this year has been. You know what that means? It’s garden book time! The Secret Life of Plants, picked up for a dollar at a used book store in Ephrata, Washington. Oh, and this one, The Gift of a Garden, or, Some Flowers Remembered by Beverley Nichols, sent to me by a friend. 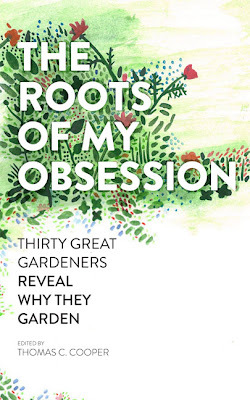 I finally landed a copy of The Roots of My Obsession and I will say the possibility of winning this book alone is worth the time it take you to enter the contest, it’s wonderful! And heck with the holidays just around the corner if you aren’t personally interested in a couple of the books listed above give them as gifts! 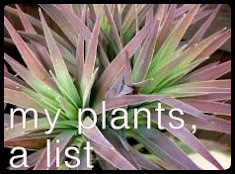 Every gardener loves gardening books. 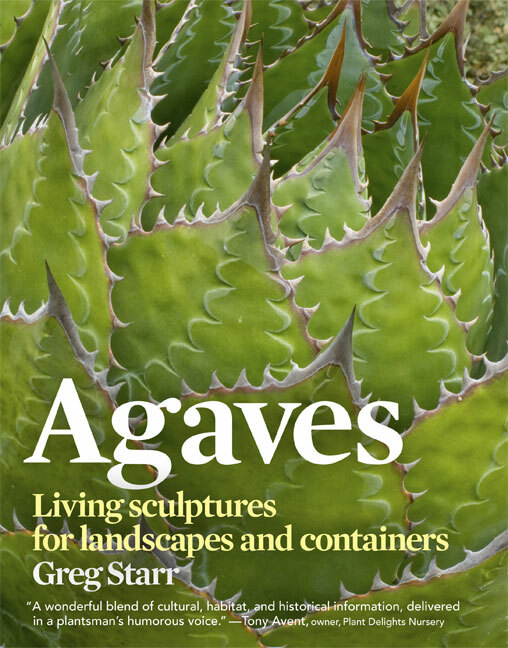 Now I must get reading…I’ve needed to write a review of Agaves: Living Sculptures for Landscapes and Containers, By Greg Starr, since early last summer (but back then I was busy gardening inside the garden)…a whole book on Agaves, spiky heaven! What about you? 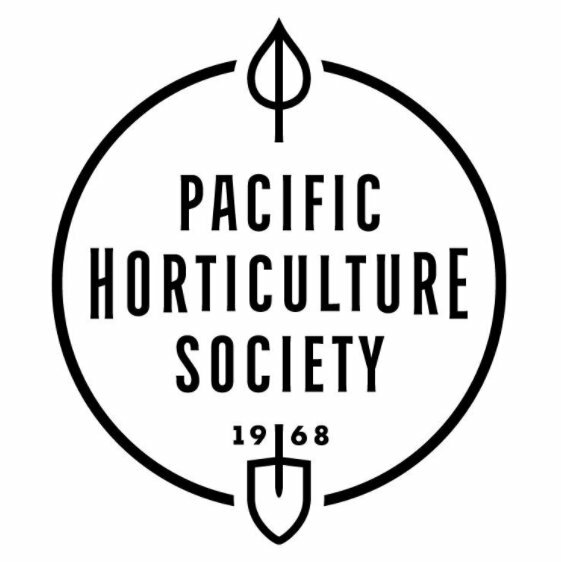 Read any good gardening books lately? No books for me yet, but I was at the bookstore just the other day thinking the same thing! 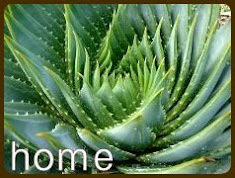 Agaves: Living sculptures for landscapes and containers" was calling out to me. I was thinking of ordering it. 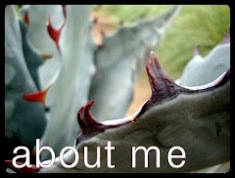 And Debra Lee Baldwin's "Designing with succulents" is another that I will be ordering. I have her container book that I refer to as the "succulent bible." Much as we'd love to garden in California, isn't it nice that we have a season that forces us inside to read? I also have The Secret Life of Plants on my bookshelf to read this fall. Some of the books I return to on a regular basis (besides the reference books) are those by Henry Mitchell, Ann Lovejoy, Gertrude Jekyl, Allen Lacy, and Thalassa Cruso and others of the essay collection ilk. A few weeks ago I actually found myself thinking (just for a moment) how lucky we were that our growing season didn't go on and on and on. To have a line in the sand (or clay soil) after which we packed it in for the season. This was in a weak moment when I was frustrated with how a few things were performing. However I've snapped out of it and would much rather not be facing a forced indoor time. Maybe if I lived in California I could read when it was too hot to be outside? I'm actually reading (and loving) The Roots of My Obsession too, but that's about all I have on the list right now. I've got loads of garden books that I peruse more than read each winter. I'm particularly fond of books that can give me lots of ideas about hardscape, walls, fences, structures -- things I can maybe build in the garage over the winter or tackle in early spring. It is the same for me, there are a few that I find myself pulling of the bookshelf every winter, it's especially wonderful when I've forgotten bits and I get to discover them all over again. Landscaping for Privacy, by Marty Wingate, is my newest acquisition. I've been saving a copy of Garden Flowers in Color (1943) for another garden blog project I've been working on. And I keep a copy of Vita Sackville-West's Garden Book handy to regularly re-read her monthly discussions - she's timeless. Now to enter the Timber Press contest! You've got me intrigued with the mention of Garden Flowers in Color (1943) and a blog project! And you know I've never read any Vita Sackville-West, perhaps I need to do that. The agaves book by Greg Starr is one I read recently and I thought it was great worth having in every agave fans collection. I'm excited to dig back into it! It's the essays that call to me. I have Mirabel Osler's A Gentle Plea for Chaos to reread and a new one (to me) by Des Kennedy at the bedside and a few others by the fireside. Winter: bring it on. Never having heard of A Gentle Plea for Chaos I had to go look it up. The first review I read started off..."Osler's plea is not so gentle; rather, its opinionated"...sounds like a good book to me! Oh yes...I still have a couple of the magazines I brought back from London to read through! (not the one you guys gave me though, that one was read on the plane!). And this coming weekend marks when our clocks get turned back, I can't even think about that. 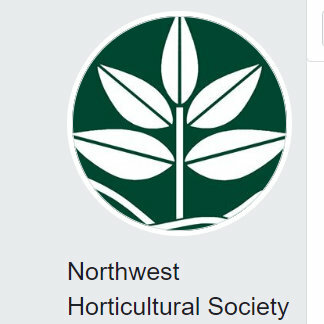 "Super-Charged; Go behind the scenes of the underground marijuana industry"
I love it how some people with no interest at all in gardening suddenly develop an interest in specialist lighting and hydroponics when there's a sniff of weed in the offing. So true, I wonder how many will enter the giveaway just for that title alone! Uhm...another title for my wishlist! Haven't really noticed too many new ones that have caught my eye this Fall, but there is a wonderful monograph on the genus Arisaema that I might have to source out. Thanks for the second on 'A Gentle Plea for Chaos'...sounds like a must read to me! I'm starting Avian Architecture: How Birds Design, Engineer, and Build by Peter Goodfellow. Just scanning thru it looks amazing. Oh my, that looks fabulous! Don't forget 'The Plants' by Kenneth McKenney! You're right. It's probably time that I track that one down! 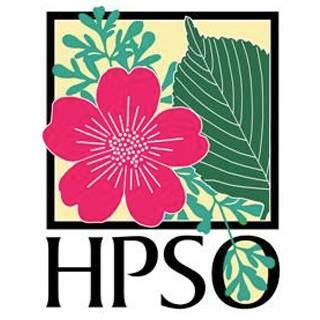 I've been enjoying Gardens: An Essay on the Human Condition by Robert Pogue Harrison and Gardens and Gardening in the Chesapeake 1700-1805 by Barbara Wells Sarudy. 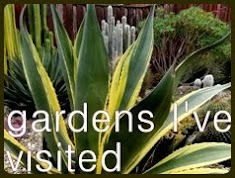 Thanks for commenting Cindy so I could find your blog!